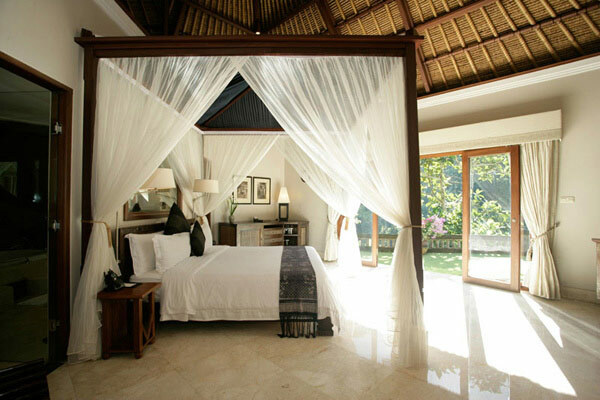 If you need help sleeping it is essential your bedroom environment reflects a calm and peaceful state of mind. I can help create your ideal sleeping environment so you can drift into a sound slumber and wake up full of energy and enthusiasm for the next day. If you are consistently having problems sleeping, together we can look at everything from your lighting, air quality, acoustics, colour schemes and clutter right down to what items will bring you joy and what items you need to remove from your space. There are so many obstacles to sleep that you may not even realise are contributing to your insomnia. I can also show you the latest in sleep technology to further enhance your sleeping experience. When it comes to finding a cure for your insomnia, we leave no stone unturned. Sometimes there’s a whole lot more to problems sleeping than you may initially think. We spend one third of our lives sleeping, so it goes without saying your bedroom should be the most inviting and personal space in your home – a soothing oasis that lends itself to relaxation and indulgent comfort. Your bedroom environment plays a major role in the quality and quantity of your sleep, so improving it should be a top priority. Creating your own sleep sanctuary is a way of committing to restful, rejuvenating sleep and the more effort you put into this, the better will be the result. Although insomnia can be a medical condition, in many cases, sleep deprivation can be the result of living in an inadequate environment. If you need help sleeping then one of the first places we look at is your bedroom. We can help you create a personal sleep sanctuary that will meet your needs for rest and relaxation. 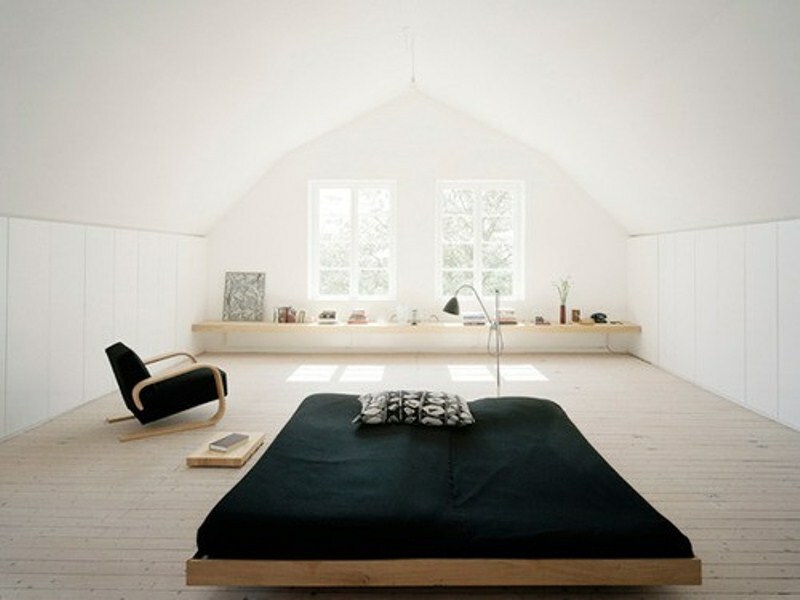 We start by evaluating your current bedroom environment and determine what works and what doesn’t. You may be surprised how something so obvious may be keeping you awake. Show you how to create your personalised sleep journal and mood board to get you started. Help you choose soothing fabrics and the right bedding materials – The most critical component in the bedroom is the bed itself and should be considered a major investment. And don’t underestimate the importance of texture. The materials you choose can help put you to sleep at night and help you to wake feeling great. Soft bedroom textures are important for creating an inviting space. Choosing the best colour for you – Colour is a huge factor in setting the mood and tone of a space. We can help you choose a colour that will set the stage for a relaxing environment. Your walls should reflect your personality and the tones should make you feel at ease. Scents for relaxation – We show you how to use your senses to incorporate fragrance into your décor. Candles are a great way to inexpensively set the tone for a room and there are a variety of scents you can use to help soothe and calm. Smells often subconsciously connect us to certain memories or moods which may also add a feeling of serenity to the room. De clutter – If your bedroom is cluttered and unorganised it may be time to have a spring clean. We can show you how getting rid of clutter can bring clarity of mind. A messy bedroom will affect you, even if you don’t see the mess, you know it’s there. Make sure to get rid of things that don’t serve a purpose to you anymore. If you have problems with mess then you are also going to have problems sleeping. Let us help you work out a look that not only will you will want to wake up to, it will work towards aiding you in the sleep you desire. And if you don’t have the budget to update your entire room, we can help you create a cosy nook so you can have a comfy place to sip your morning tea, read your favourite book or simply enjoy the sunset. Online consults now available via Skype – use the contact form below to make a booking.